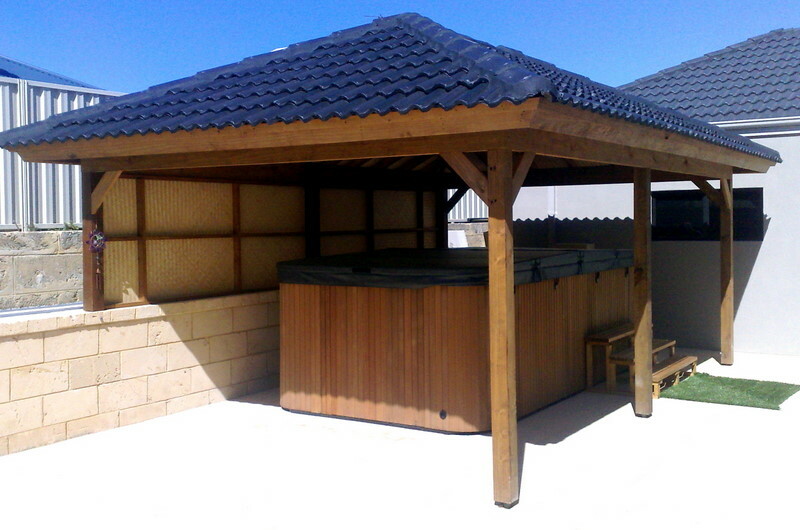 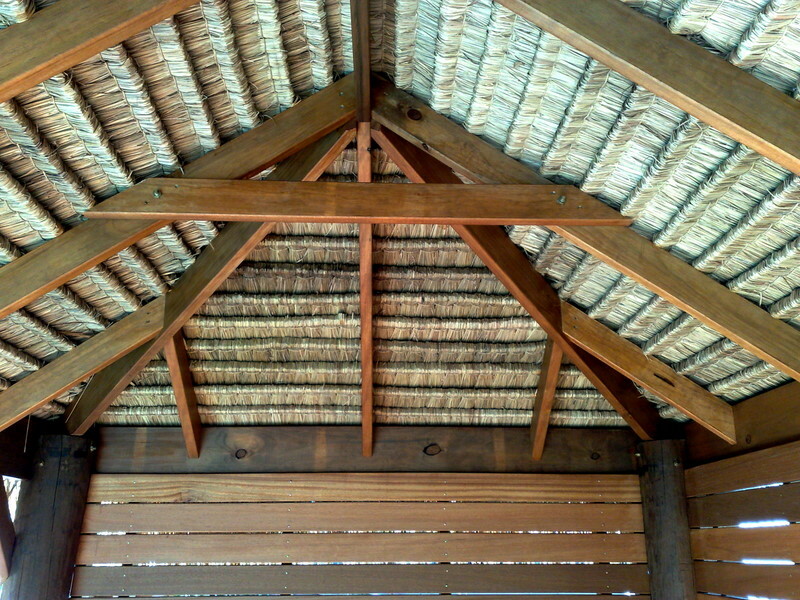 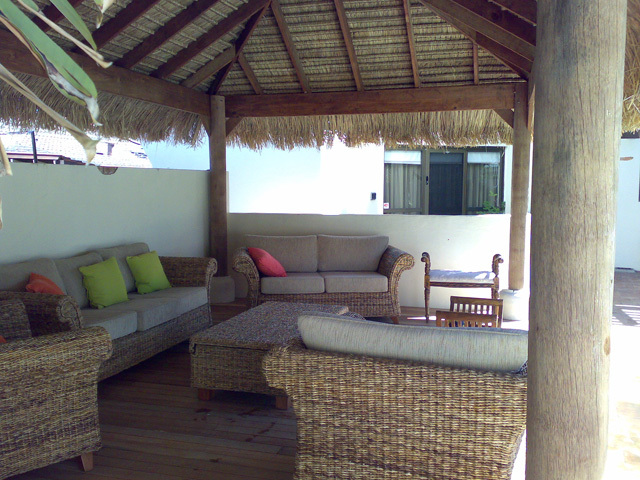 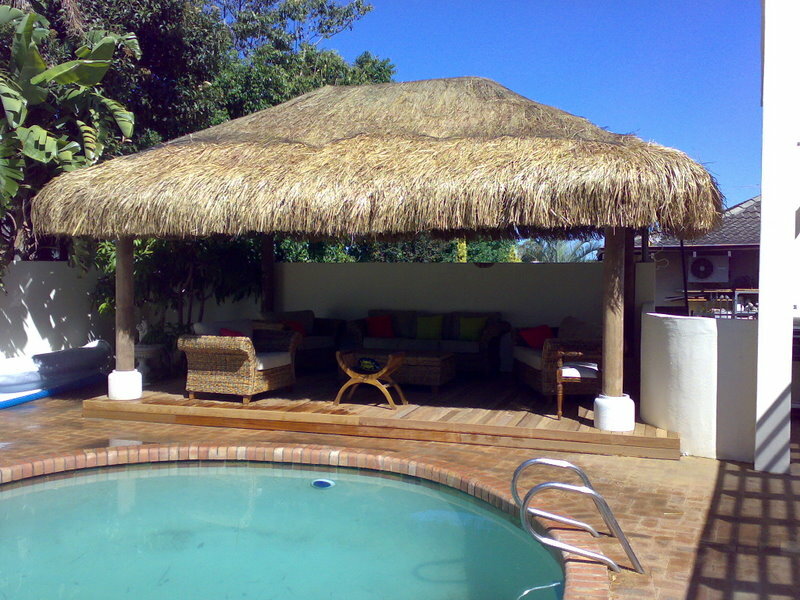 Cabanas are typically small huts or shade structures which are often built with thatched roofs. 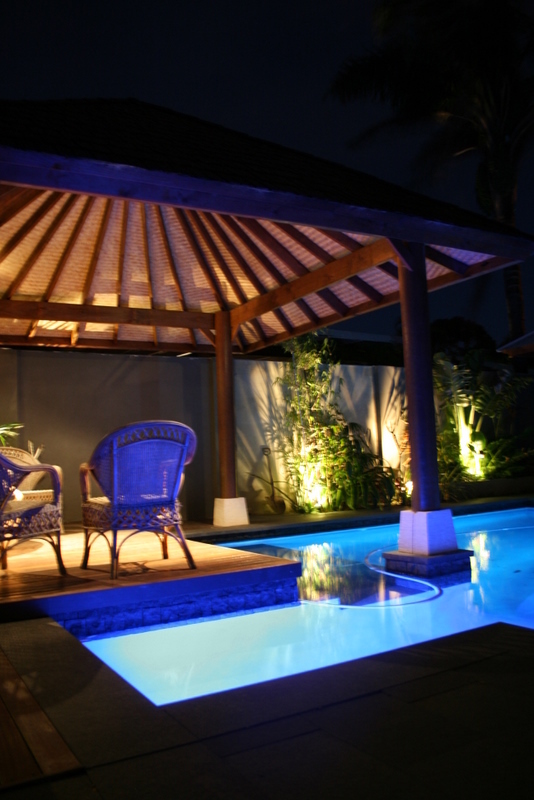 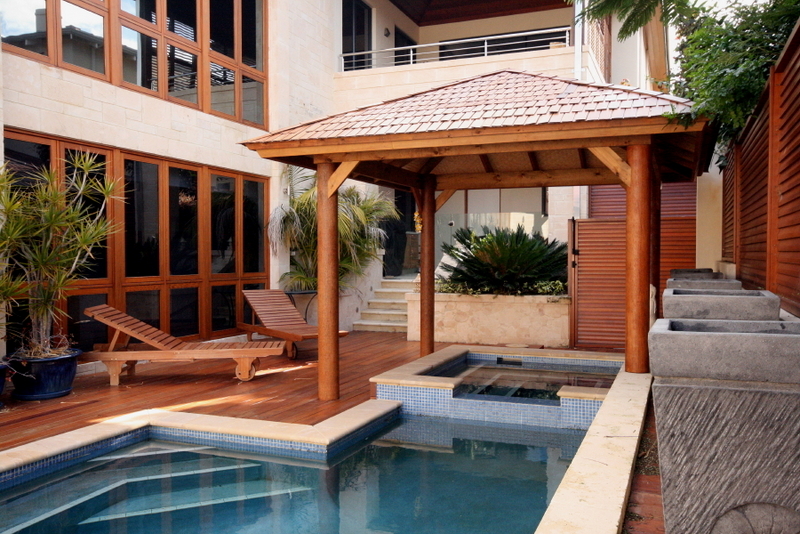 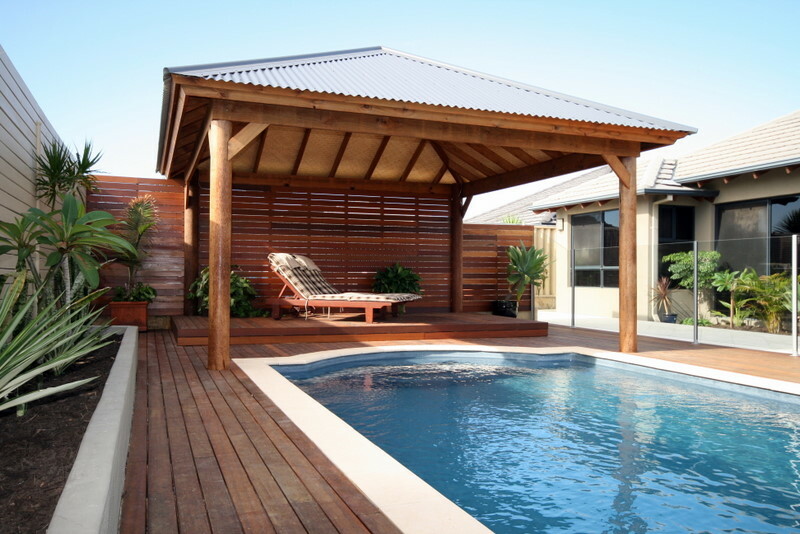 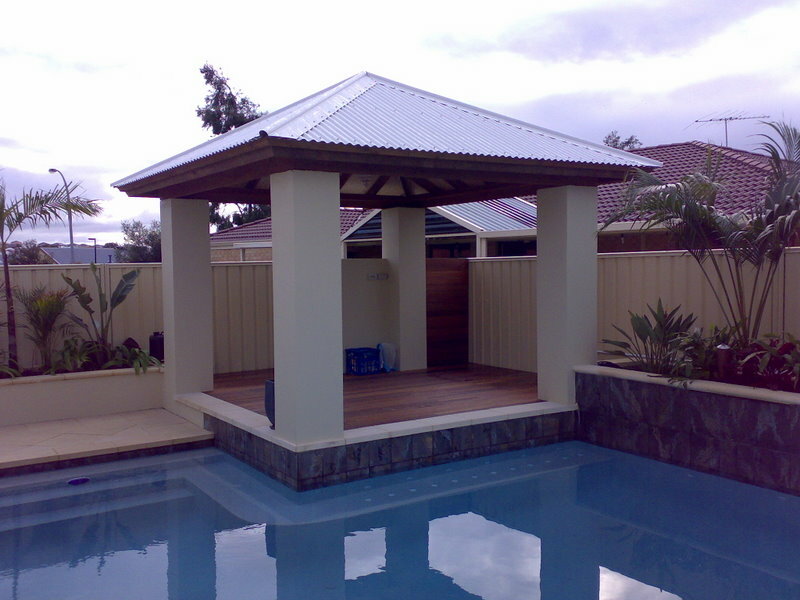 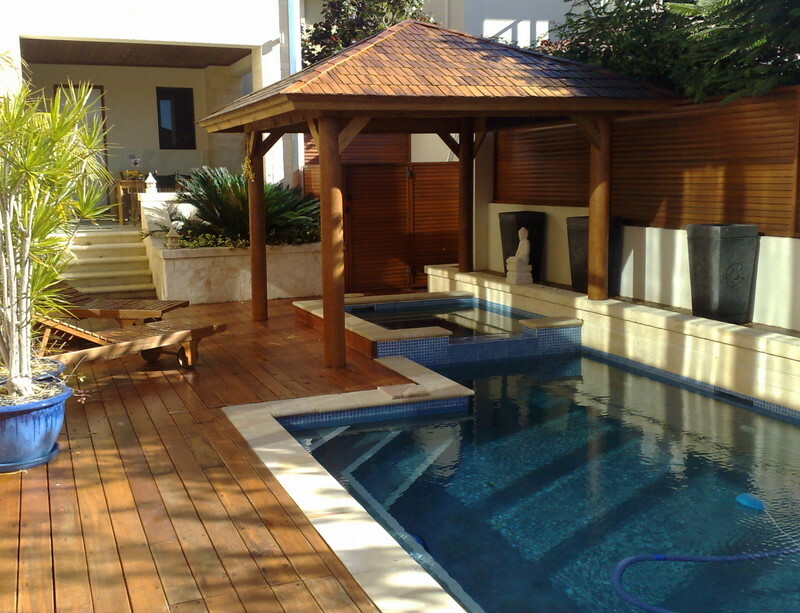 The perfect outdoor space when designed for use near pools, they commonly have frames made of wood, aluminum or steel with the preferred material greatly influenced by the cabana’s intended use, the style of house and landscape, budget and taste of the buyer. 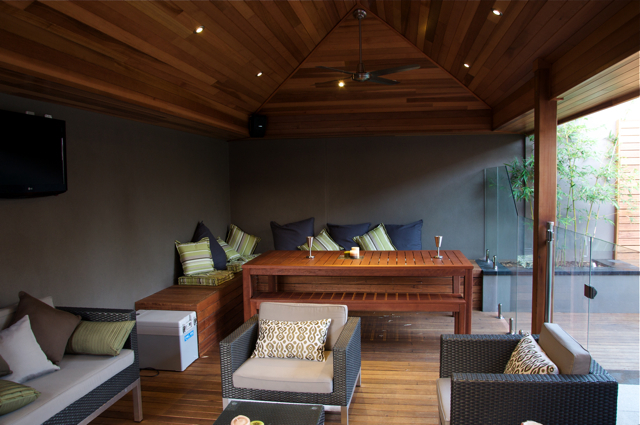 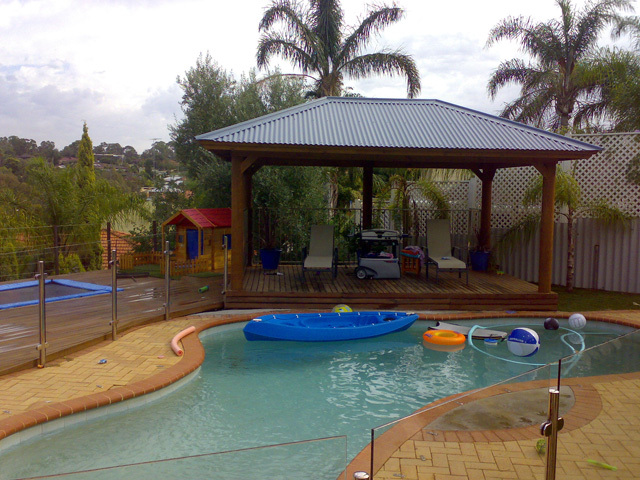 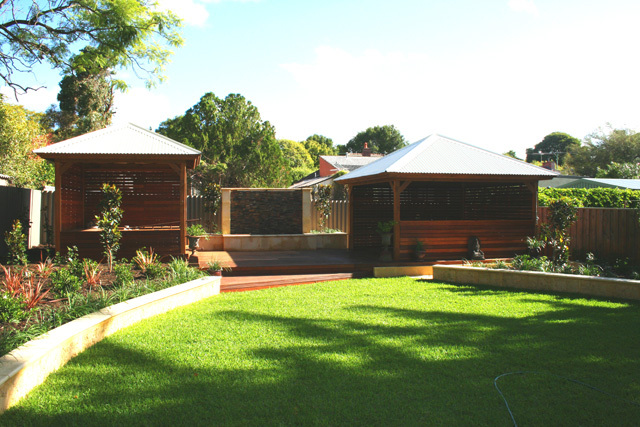 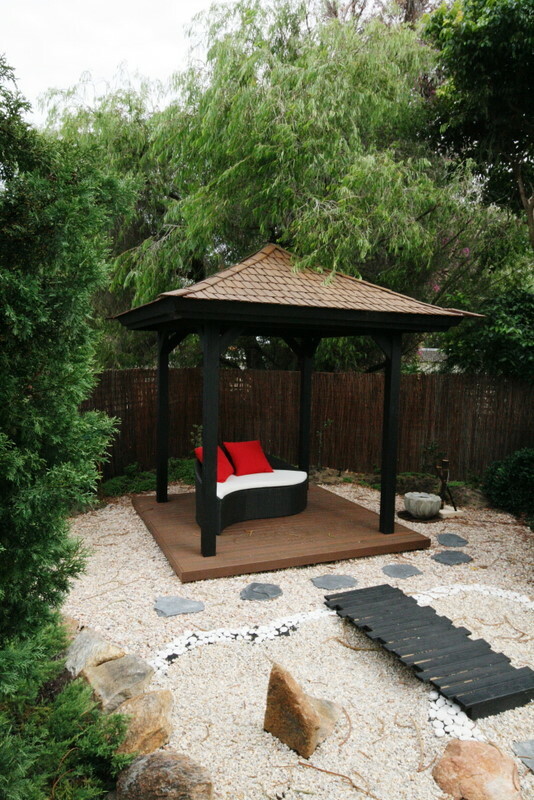 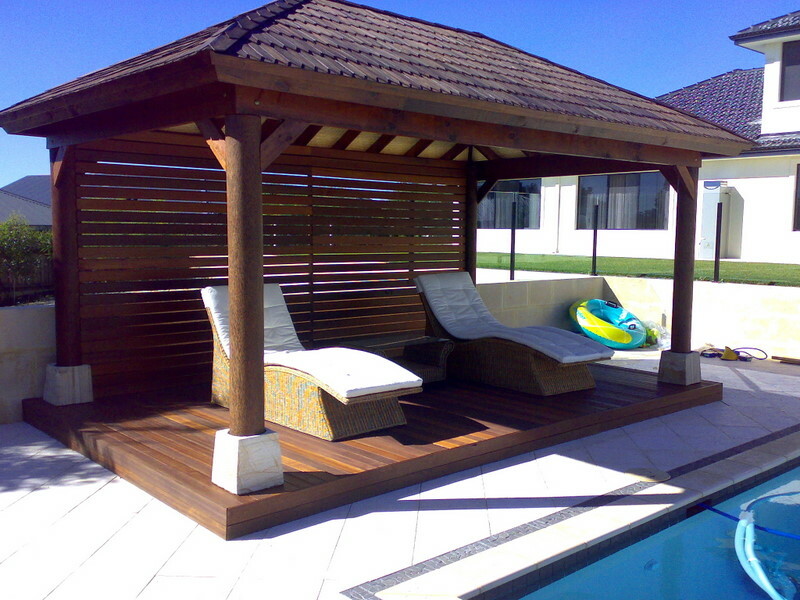 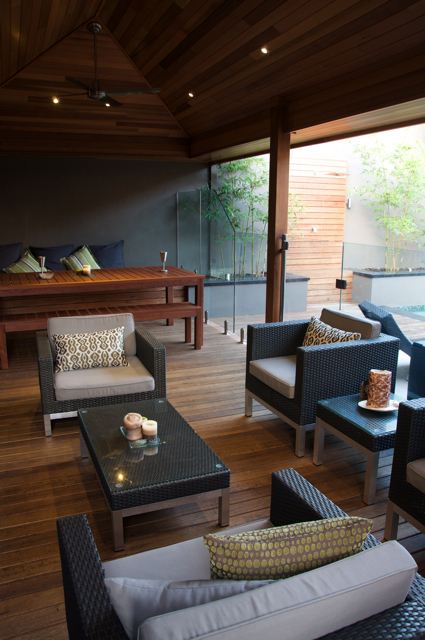 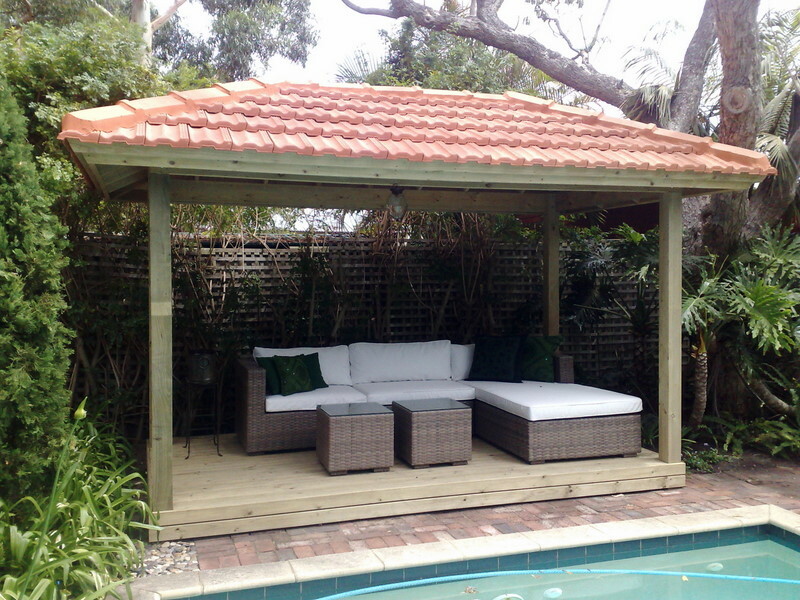 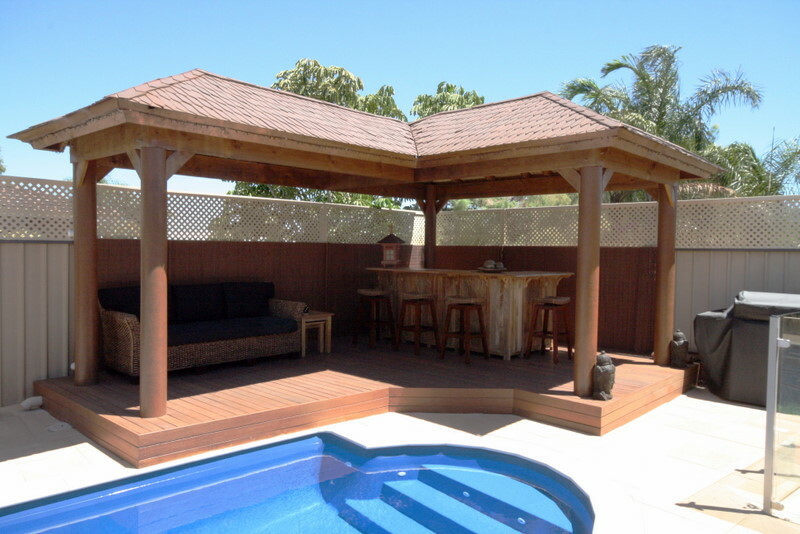 Cabanas in Perth are typically pool side and free standing create a space separate to that of patios, pergolas, alfrescos and verandahs. 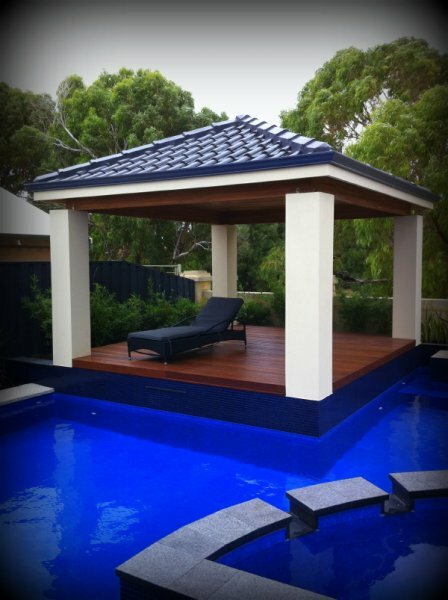 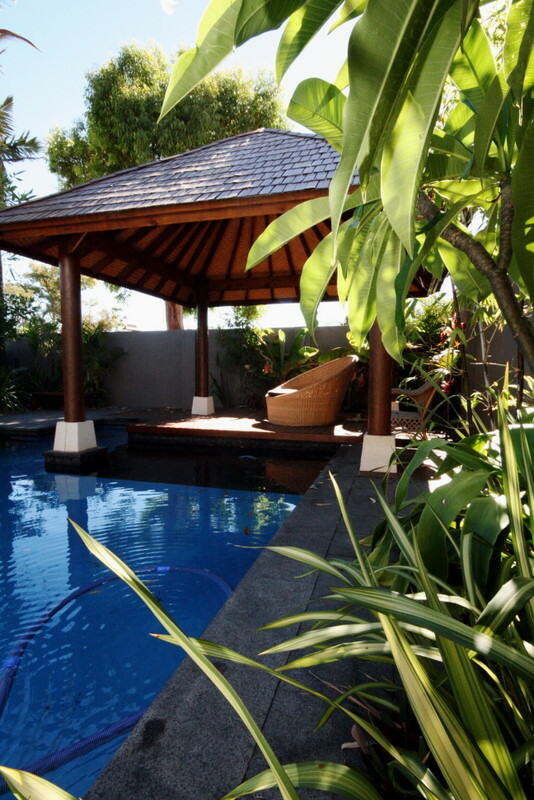 They link a relaxing, seating area to pools that offer protection from the harsh sun while interacting with others swimming or cooling off and or an area for retreat to escape every day living whether in the garden or your own choice of oasis. 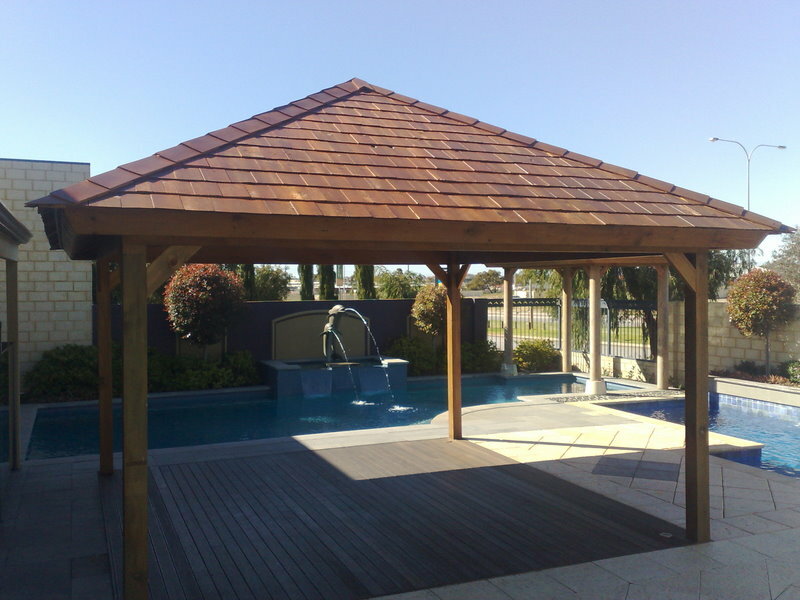 Cedar timber shingles however are a more contemporary look derived from a Canadian method of roof covering, these are locally machined and dressed giving more polished smooth finish compared to the rustic Canadian roof shingle.Â The cedar shingle lends itself to its own internal and external finish without any other lining needed, therefore the cheapest of the two shingles and also having a 15-20 year easy maintenance lifespan. 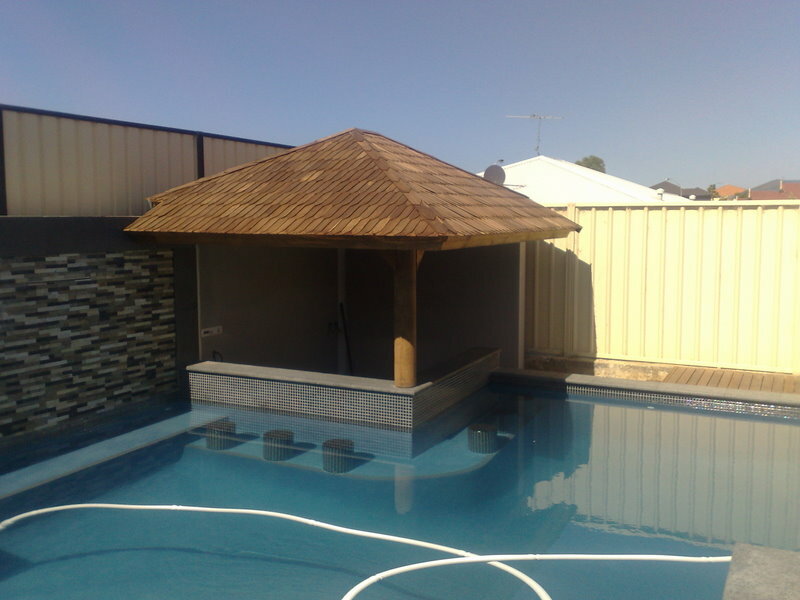 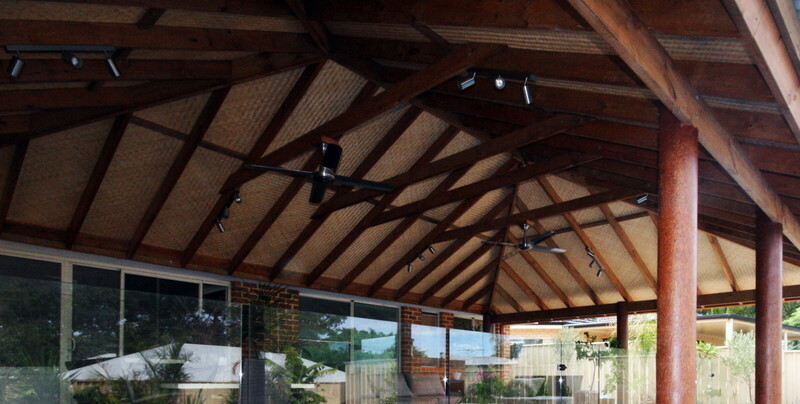 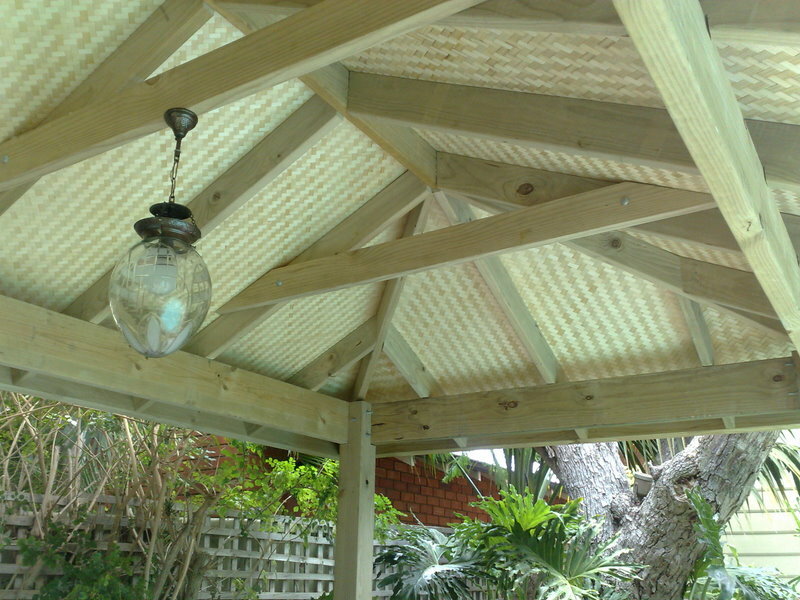 Alang Alang grass thatching is the most natural type of roof covering available while also having the best insulation quality compared to any other roof covering. 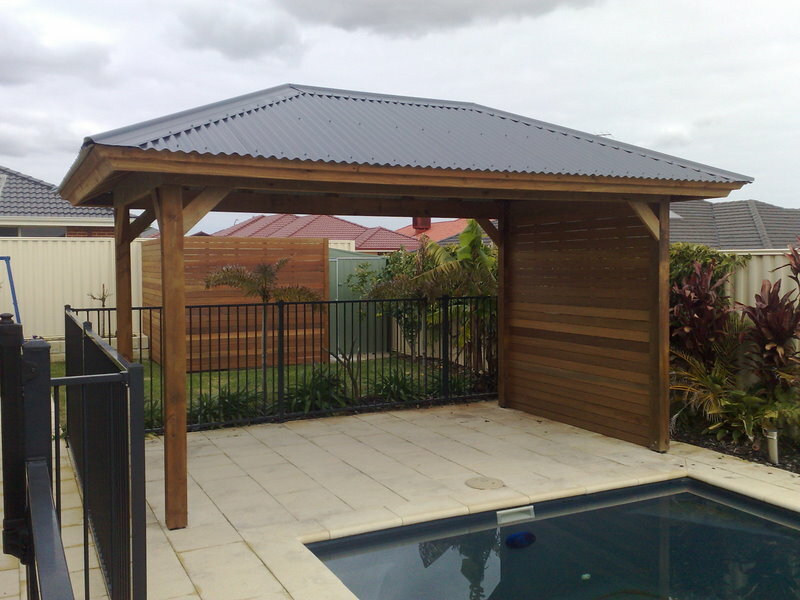 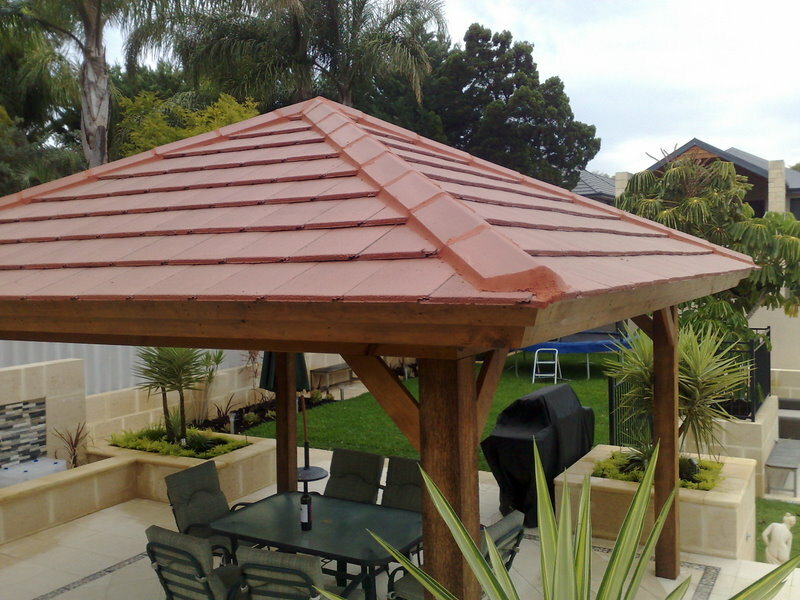 This is a waterproof covering offering a 10 – 12 year lifespan that is maintenance free that is as traditional and as natural as it gets. 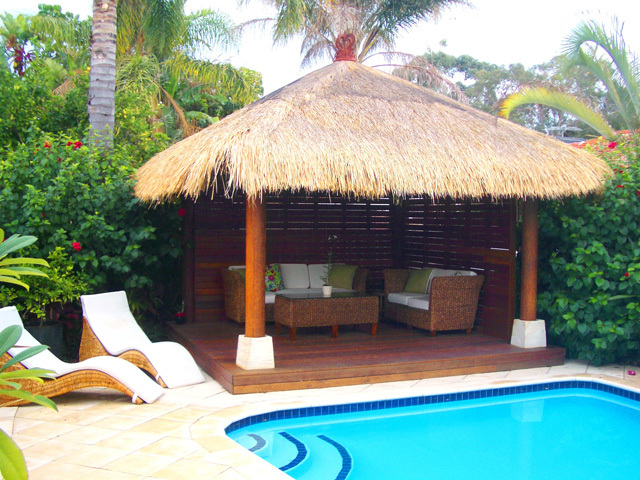 Please enjoy our portfolio of completed cabanas below. 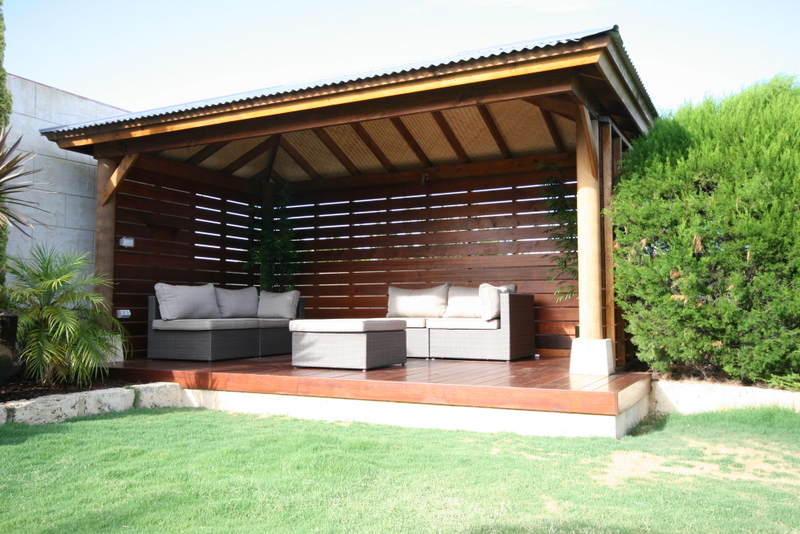 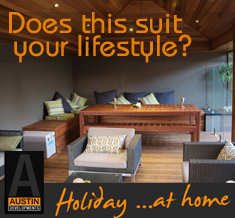 Contact us today to find our how an Austin Developments cabana can transform your outdoor lifestyle.